Best 8 Sauces Around the World Should to Try- Hello everybody, welcome back with ZetiraKitchen! Today I will share about Best 8 Sauces Around the World Should to Try. The sauce is the main food flavor enhancer. The sauce is processed food that generally comes from fruits and vegetables which is a type of food seasoning in the form of mush or liquid but has a texture and thick. Various kinds of sauces around the world have different characteristics according to the tastes of the original person. radish, chili, plus soy sauce and lemon. Executive Chef Shabu Hachi, Djoko Santoso said ponzu is the main sauce that is usually served with shabu-shabu. Ponzu has a combination of sour and spicy taste. Sauce from Maroko. Chermoula is the name of a mixture of herbs and spices used when burning or baking fish and other seafood. 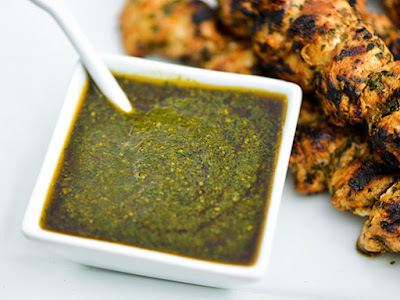 The ingredients used to make Chermoula are garlic, cumin, coriander, oil, lemon juice, and salt. There are several chermoula added with pickled lemon, onion, chili, black pepper, saffron, and other spices. Sauce from Chile. This sauce is used almost for all dishes. So it is only natural if the Chilean people always keep this one in the refrigerator because they really like the taste. 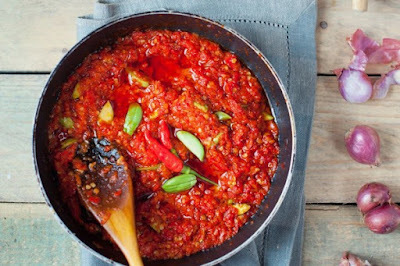 Sambal is one of the typical elements of Indonesian and Malay dishes. Sambal is also found in the culinary of South and East Asia. There are various variations of chili sauce from various regions. 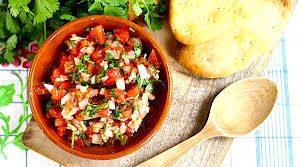 Sambal is made by kneading or blending. If my blender, it will produce chili with a smooth texture. This African spicy vegetable soup. Its contents are some of the famous and many vegetables in Johannesburg. 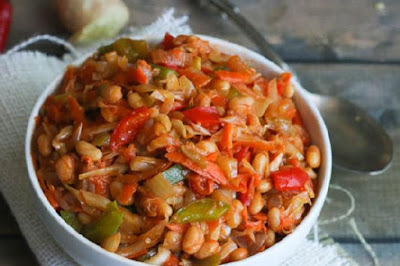 The ingredients used are baked beans, curry, peppers, and carrots. Haydari is a typical Turkish sauce known since the Ottoman Empire which lasted for around 623 years. 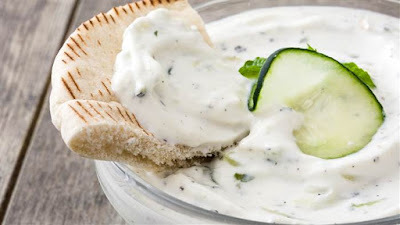 Culinary in Turkey cannot be far from yogurt, including Haydari made from thick yogurt, grated cheese with spices, garlic. Haydari sauce is better served cold. This sauce can be enjoyed with a piece of bread. 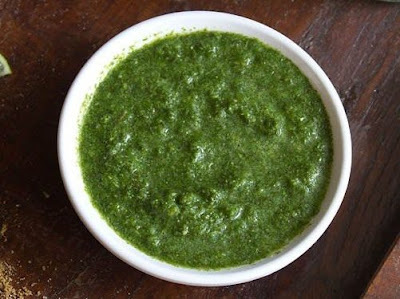 Coriander Chutney is for preparing irresistible mild spicy Indian style dip using green coriander leaves, mint leaves, green chilis, groundnuts, ginger, and lemon juice. Guasacaca is a version of Venezuelan guacamole and is usually served as a spice for roast meat. 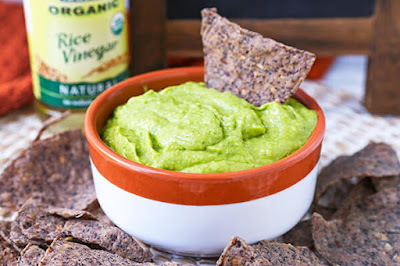 the ingredients needed are chopped avocados, green pepper, garlic, tomatoes, and vinegar to make avocado green instead of more typical lime juice.